David Bernett has 30+ years of experience in the unionized sheet metal industry. 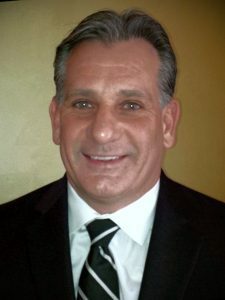 Graduating his apprenticeship as a member of Local 12 in Pittsburgh, PA, he continued his education earning a BA in Labor Studies from National Labor College, MS in Union Labor Administration from University of Massachusetts (Amherst), and Certificate in General Practice of Paralegal from Duquesne University. David has remained involved in union activities through committee appointments, and served union leadership positions as Steward, Organizer, Business Representative and Business Manager Financial Secretary-Treasurer. He also functioned as a Trustee and subsequent Labor Co-Chairman of Local 12’s Labor-Management funds, Trustee for the Pittsburgh Building & Construction Trades and Labor Trustee of SASMI. Currently serving as Administrator with NEMI-NEMIC, David strives to promote the skill, professionalism and knowledge of SMART members and SMACNA contractors.